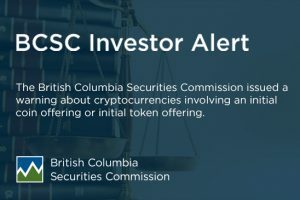 The BC Securities Commission (BCSC) proactively helps protect British Columbia (BC) investors by publishing an Investment Caution List. In this blog post, we discuss an alert published by the Manitoba Securities Commission and highlight three names that were added to the BCSC’s Investment Caution List between September 2015 and January 2016. UFX.com and Reliantco Investments Limited. 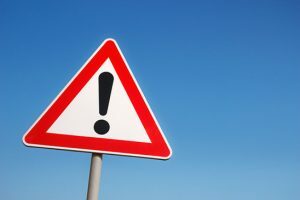 UFX.com, a trading website operated by Reliantco was flagged by the Manitoba Securities Commission after a Manitoba resident responded to a Facebook advertisement and subsequently lost a significant amount of money. OptiCrown, which purports to have an office in London, England, offers an on-line trading platform for binary options. The BCSC became aware of OptiCrown after a BC resident was able to open an account with them. 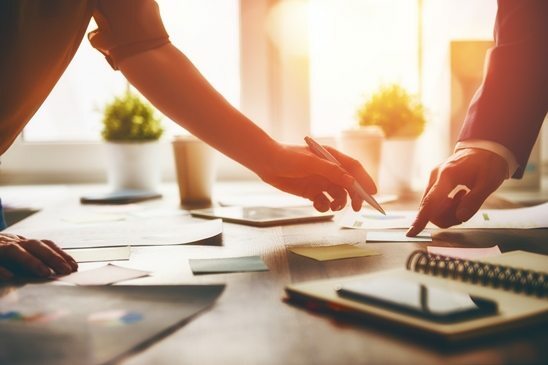 Schmidt & Hammond alleges to have an office in London, England, and offers to trade on behalf of clients in investment opportunities that promise high returns. They placed an advertisement that caught the attention of BCSC investigators. 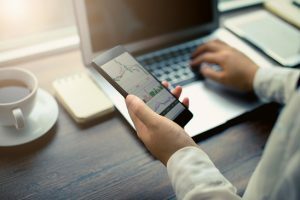 Smart FX Online appeared on BCSC’s radar due to an advertisement they placed claiming that they have an office in Seattle, Washington, and offers a service to trade investors’ money in forex.